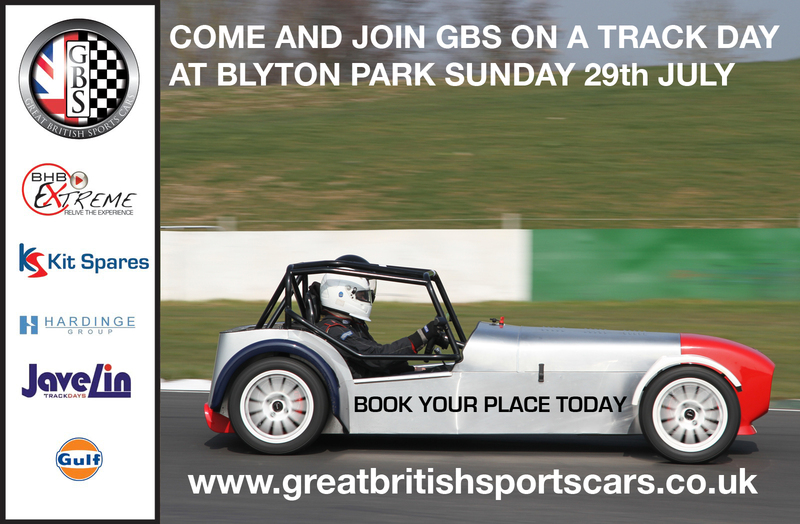 JOIN GBS AT BLYTON PARK THIS SUNDAY…………. 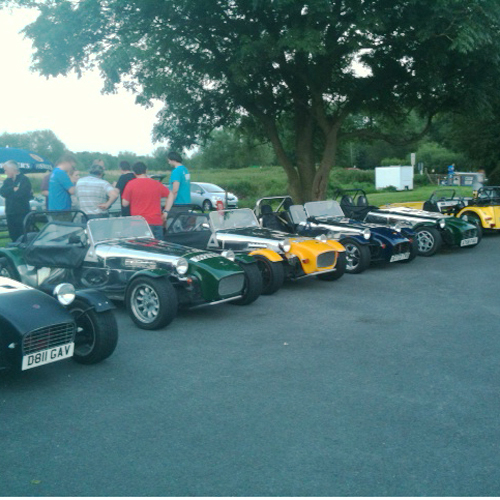 Earlier this week we took the GBS Zero to the Robin Hood owners meeting at Leicester, it was a great evening and good to see so many other GBS Zero’s, Robin Hood 2B’s and others. It was perfect weather to be out in the cars we look forward to the next meeting. GBS and Kit Spares are now on Facebook join us and become a fan today!